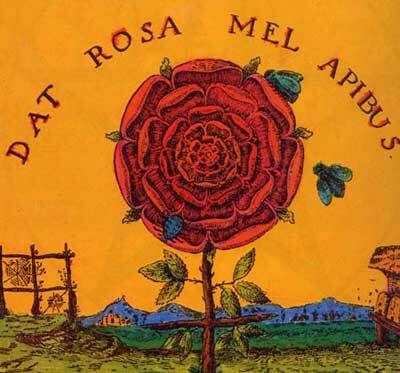 The Rosicrucian Cultural Center of NYC provides unique and meaningful programs to Rosicrucian members and those spiritual seekers interested in learning more about Rosicrucian thought. We offer a harmonious nurturing environment that is imbued with spiritual values and welcoming of all ideas and individuals. We are open Monday through Friday from 11:30 am to 7:30 pm for meditation and quiet contemplation.